Make sure Jacobin can keep carrying its torch. 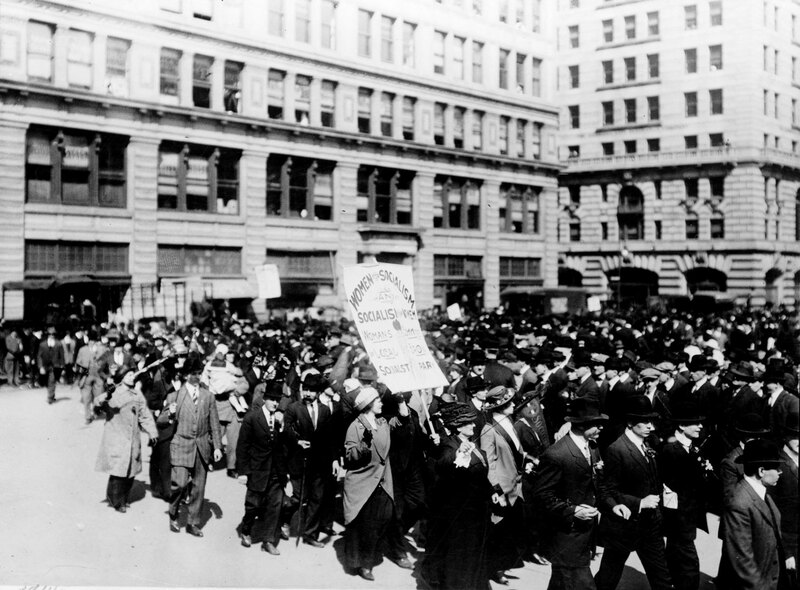 May Day parade, New York, 1914. Library of Congress.